Lexus is still working on the next generation of the RX model. According to the carmaker, the new RX model is planned to be officially introduced at the auto show in New York this year. The novelty comes on the market as a model of 2016. The new RX will be available in the basic 350 version, 450 hybrid and probably the high performance variant too. The RX production is still conducted at the brand’s plant in Ontario, where the RX model is launched since 2003. 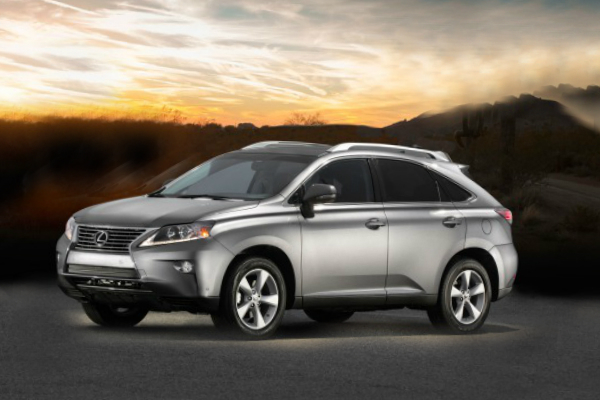 The RX is the best-selling and most popular Lexus’ model. The updated version will meet the competition with Volvo XC90, Mercedes GLE, Cadillac SRX, Audi Q7 and the Lincoln MKX.